What is a Sarcoplasmic Reticulum? If you watch until the end of the video then i have a special download for you too. Learning Point 1: Where is it? Let’s have a quick recap of the sliding filament theory and structure of a muscle. The myofilaments, called actin and myosin, make up the sarcomere. A long row of sarcomeres makes up a muscle fibre or myofibril. 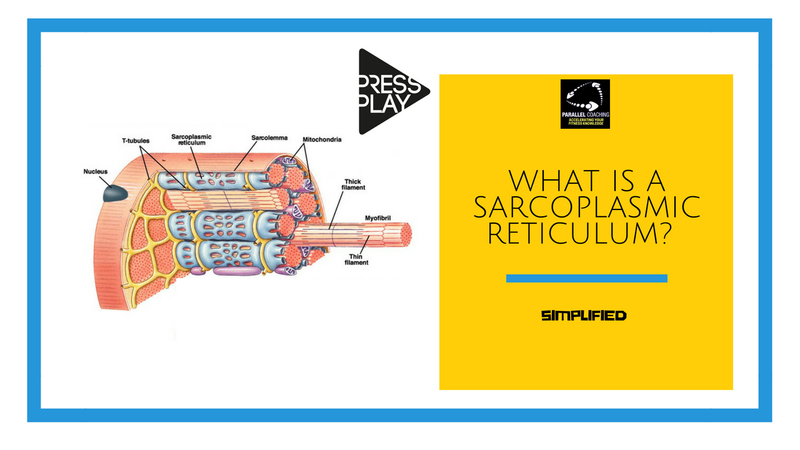 Learning Point 2: What is the Sarcoplasmic Reticulum? Essentially the sarcoplasmic reticulum stores and releases calcium for muscle contractions. If the words still seem to be a little daunting and confusing then breaking them down can help reinforce the name and the meaning. TOP TIP: The main thing you need to know for your Level 3 Anatomy and Physiology Exam is that the Sarcoplasmic Reticulum is responsible for the storage and the releasing of calcium; which is important for muscle contractions. 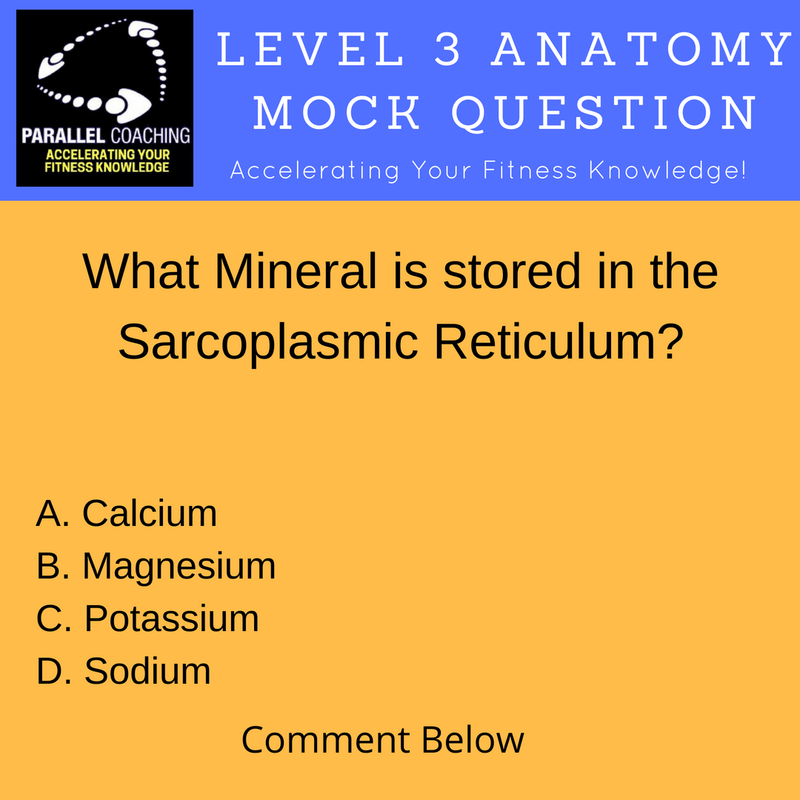 What Mineral is stored in the Sarcoplasmic Reticulum? Pop a comment with your answer below, and then watch the video for the answer. 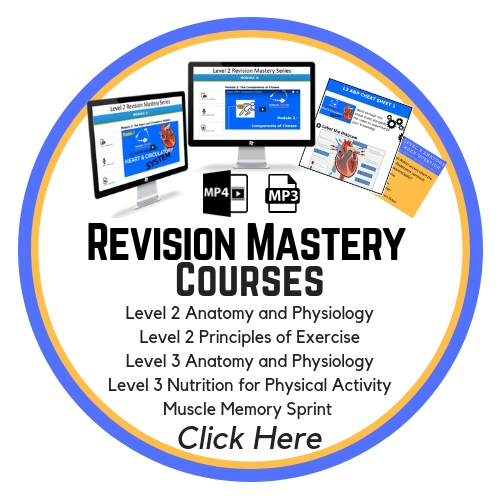 If you want more mock questions for your Level 3 Anatomy and Physiology exam, then click the link to download 101 mock questions, to help you prepare. 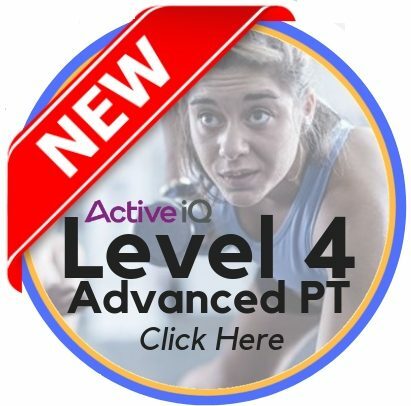 Please leave a comment below telling us which learning point was most helpful. I’m looking forward to reading and replying to your comments below.